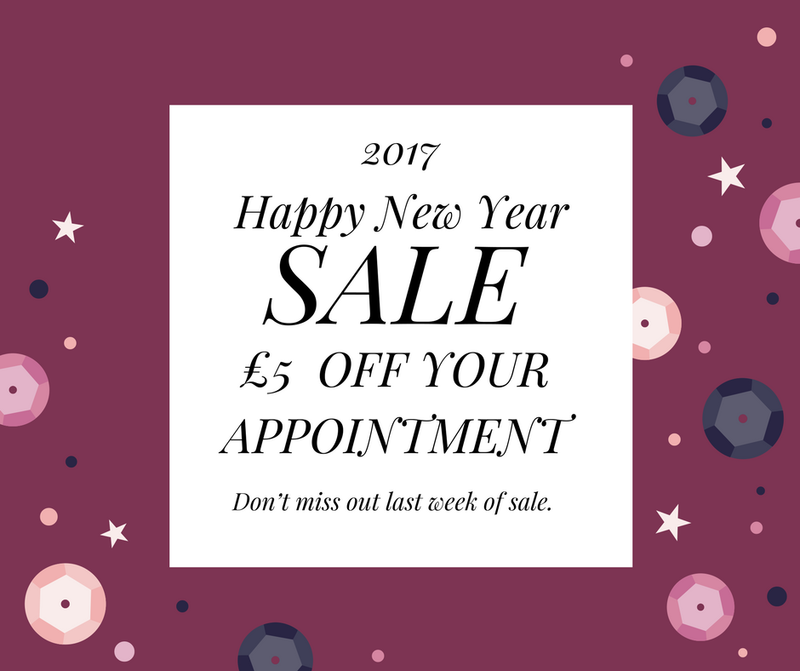 We are offering £5 off per appointment for the whole month of January 2017. The £5 discount applies to a customer’s full appointment at Sea Haven Therapy, and is not discounted per treatment. 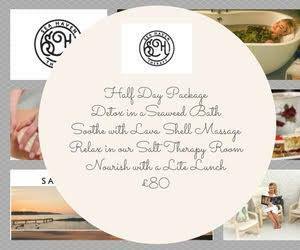 Sea Haven Therapy’s Half Day Package is THREE HOURS of blissful pampering including a light lunch! No wonder it’s so popular with our clients! A Seaweed Bath Experience: Start your experience in our steam cabinet for approximately 5-10 minutes to open your pores to aid absorption of the many minerals and vitamins of the seaweed. Then immerse yourself in a seaweed bath and relax while enjoying your choice of music and our North Coast views. Lava Shell Full Body Massage: Feel soothed as the warm polished marine sea shells glide smoothly over your body, you will instantly drift into a blanket of warmth, falling into a state of utter relaxation and calm. The shells are worked over the palms of the hands, arms, neck and shoulder with the focus of the massage on relaxation. Deep tissue work on tension areas such as legs, back and shoulders helps ease away muscle tension knots and stress. Blocked energy is released providing a sense of balance to the entire body and mind. A Salt Therapy Session (30mins): Relax in our salt therapy room which, through use of a dry salt aerosol halogenator combined with natural salt covering the walls and floors, mimics the micro-climate of a natural salt cave helping to treat respiratory and skin conditions. Followed by a light lunch. Priced at £80 per person. 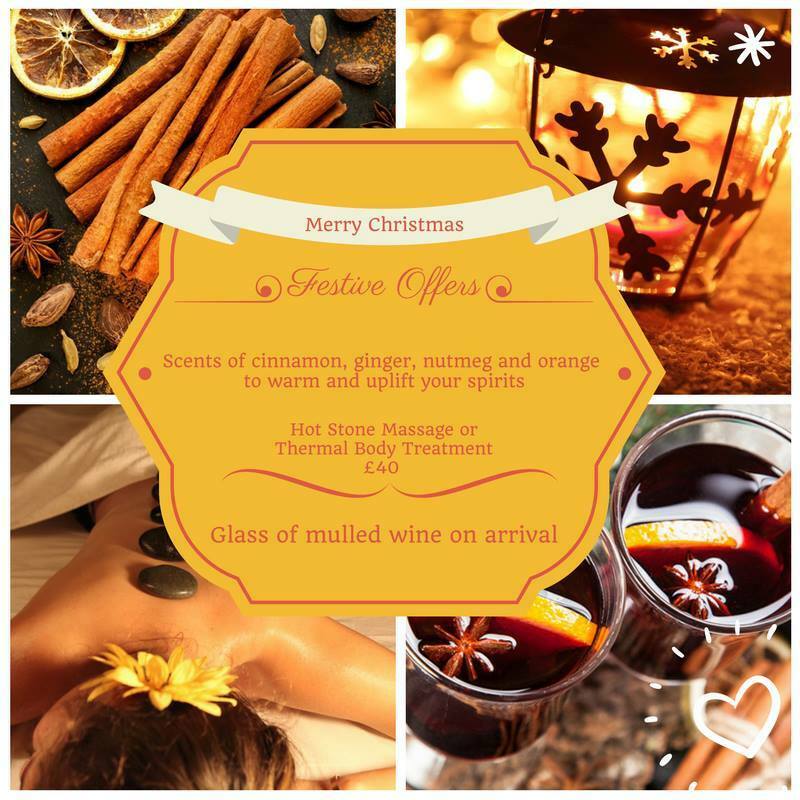 Time is running out to book a Christmas Special Offer at Sea Haven Therapy!!!! Christmas and New Year Opening Hours!!! We are CLOSED Saturday 24th – Thursday 29th December for Christmas! A combination treatment for those of you who need their head cleared due to Winter colds or overdoing the Christmas festivities! This is a two stage treatment – a 30 minute steam cabinet session followed by 45 minutes in our Salt Therapy room. The treatment begins with a steam session in Sea Haven Therapy’s state-of-the-art steam/shower cabinet. A few drops of doTERRA International Breathe essential oil will be added to the steam to help clear your airways. Finish with a pore closing cold shower. Priced £30 for this 75 minute treatment combo.